The vast majority of GM codes need to be read from their huge database. We do not have access to it, so you will likely need to visit an authorised Service dept. We can decode old Philips and Blaupunkt radios fitted to Vauxhall/Opel cars, up to about 2000, including the Blaupunkt CAR 300. More likely to be of interest to those maintaining or restoring a classic car. 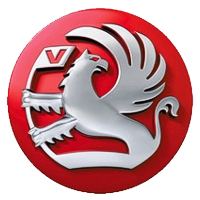 Siemens VDO We are currently UNABLE TO DECODE ANY VDO models, please don't ask us as we can offer no advice other than to go to your GM dealership Service dept. You will need to pull the radio from the dashboard to read the numbers needed from its chassis - this will be on a printed label, engraved on the metal case, or both. Extraction 'keys' (often the twin fork type shown here) are required to remove the radio - do not be tempted to try removing the radio another way or force it as you may damage the surrounding dashboard trim. The keys make it very easy - you can find them in motoring stores or online. 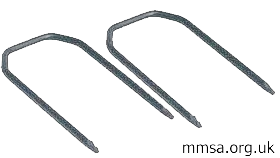 Some GM units are extracted by first unscrewing security bolts before inserting the extraction keys into the holes on either side of the trimplate.